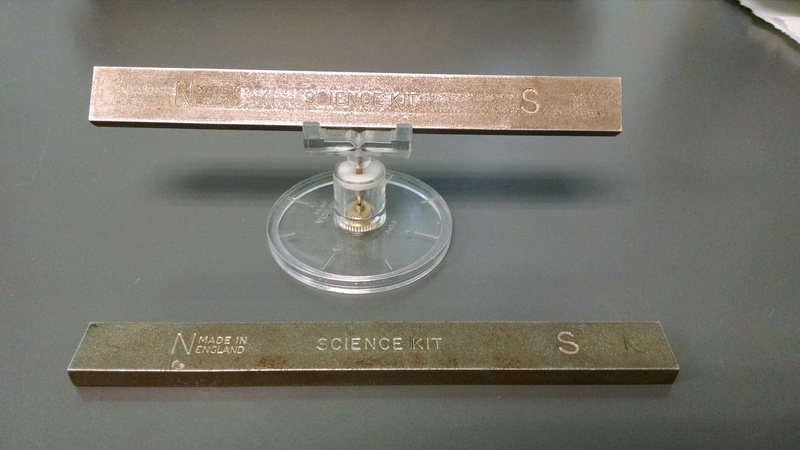 In previous years, I’ve used a pair of hair bushes to model friction between surfaces. But the black bristles made it hard for everyone to see. So I took PiM’s advice and bought a class set of toothbrushes. 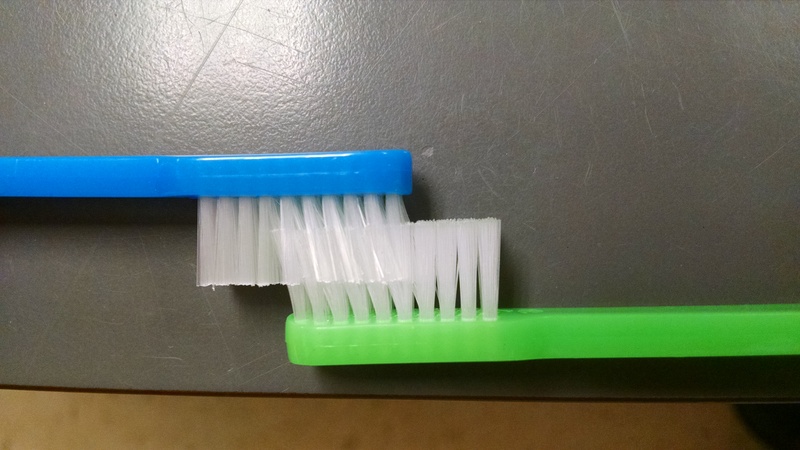 And gave everyone a toothbrush so they could interlock brushes with a partner and observe. 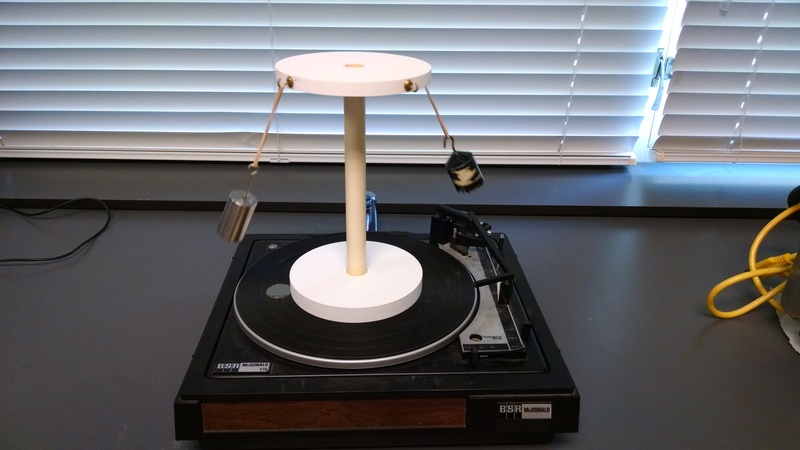 I set up a slow buggy driving into a wood dowel that is hanging down from a ringstand clamp. If you remove the tire treads, the buggy wheels will continue to spin, showing that the buggy is continuously pushing against the dowel. 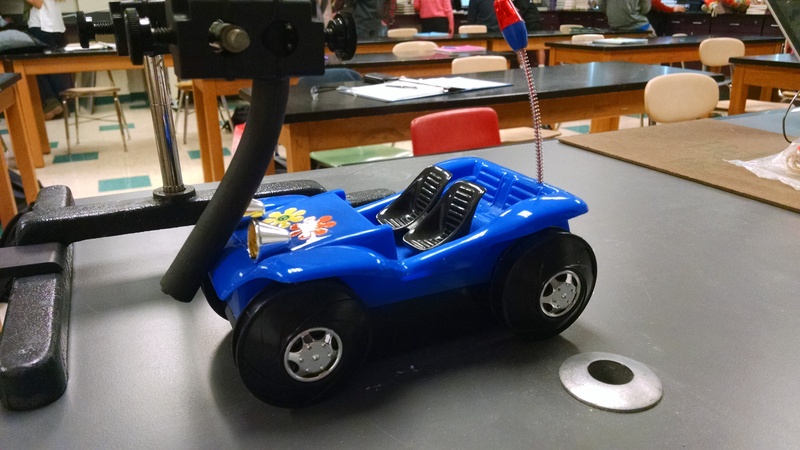 Some students says the forces are equal, some say the buggy is pushing harder because it’s trying to roll into the stick, and some way the stick is pushing harder to keep the buggy in place. I don’t give the answer, but give them the next scenario instead. Again, most kids got that the rubber bands pull equally because the ring is at rest. How is this possible when one rubber band is stretched more than the other? 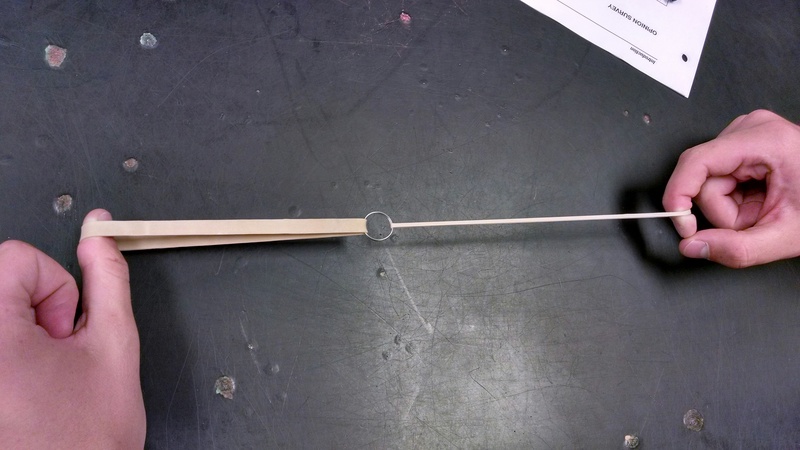 What happens when you try to make one of the rubber bands pull harder? What happens if the ring is removed and the rubber bands are tied together? Are the forces still equal? Now I have the slow buggy drive into a piece of flexible rubber hose. The slow buggy works well because the hose will visibly flex and while keeping the buggy in place. Again, students say the forces are the same. 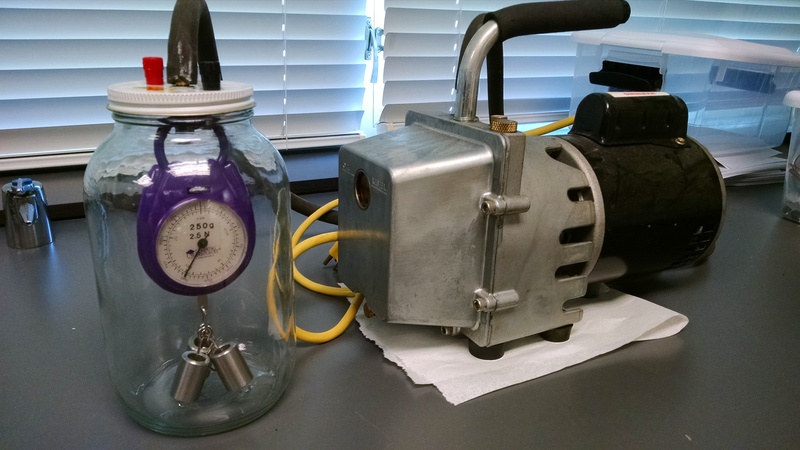 How does the hose “know” how hard to push? What would happen if we replaced the slow buggy with the fast buggy? Day 30: Does the Table Push Up on the Book? 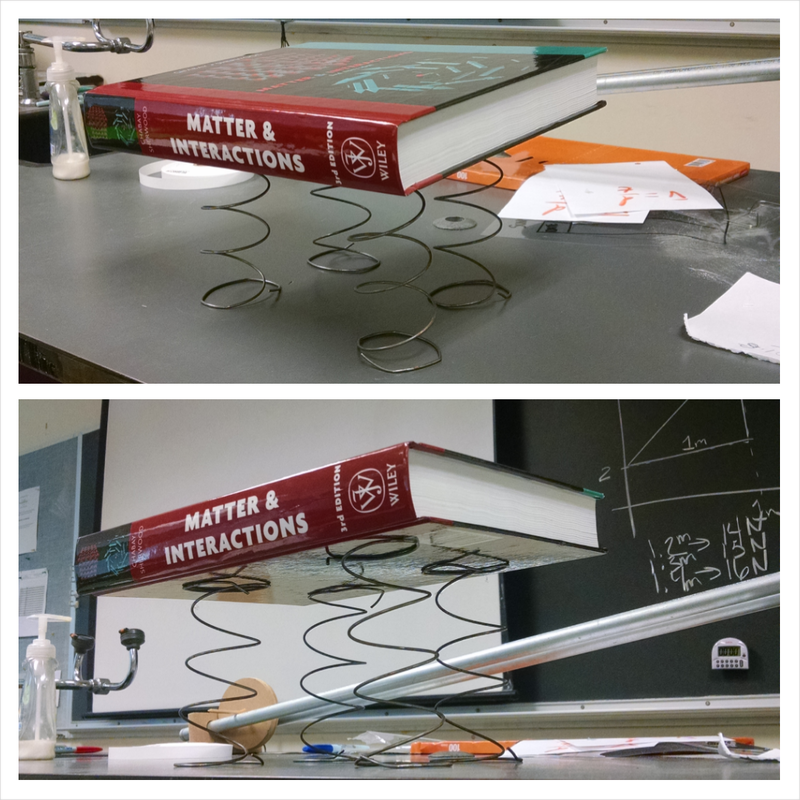 One snafu that happened this year that didn’t happen last year: Because we studied gravitational forces first, kids were confused by the question and thought about the gravitational attraction between the book and the table. This was something I did not anticipate. So I had to clarify the scenario (explaining that table’s gravitational force on the book pulls the book down rather than push the book up as per the question). Last year, that confusion wasn’t an issue because we did normal forces first, which is the suggested sequence in preconceptions in mechanics. But I was dissatisfied with that sequence because there were questions about normal forces between individual objects that are stacked on top of each other. We were talking about the object at the bottom of the stack having to support the weight of the objects on top. Those complex scenarios are easily analyzed using system schema and free-body diagrams, but we hadn’t talked about gravitational forces yet. I modified the lesson cycle from the Preconceptions in Mechanics, Unit 2 Day 1 Lesson. For the first vote, students write down their vote, an explanation, and a “makes sense” score. Then we share out responses. I don’t tell them the right answer, but just move on the the next voting question. “WAIT! What happens? Why are you moving on?” they ask. “Don’t worry, we’ll come back to that question later. But first I want you to consider these situations.” I say. So we go through votes #2-#4 on the slides. After writing their vote, explanation, and makes sense score on the sheet, we share out responses, and try to come to a consensus. After consensus is reached, I demo the scenario using buggies and a short Pasco dynamics track (pictured above). 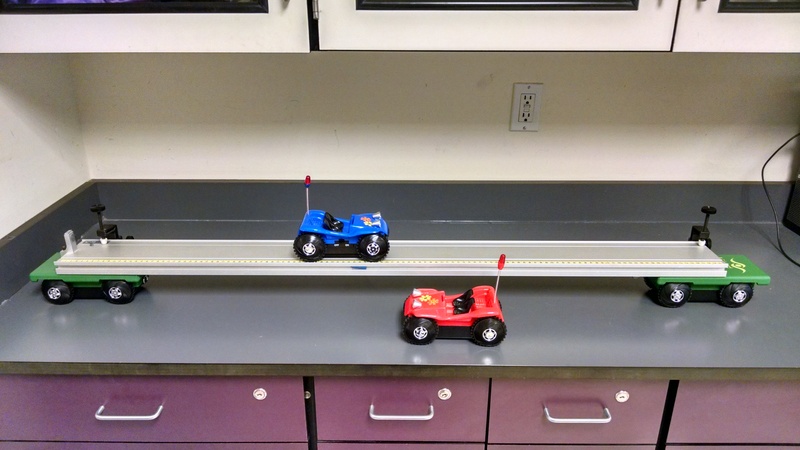 The track is clamped to 2 flat-top constant velocity cars from The Science Source, which have the same motors and wheels as the typical red and blue buggies, meaning they go the same speed. For questions 2 and 3, I use a slow blue buggy (1 battery) to represent Adam running east and west and fast flat-top cars (2 batteries each) to represent the faster train moving east. Then vote #5 returns to original question: What’s the velocity of the ball as it leaves the truck? We share out, come to a consensus, and then watch the rest of the video from Japan. 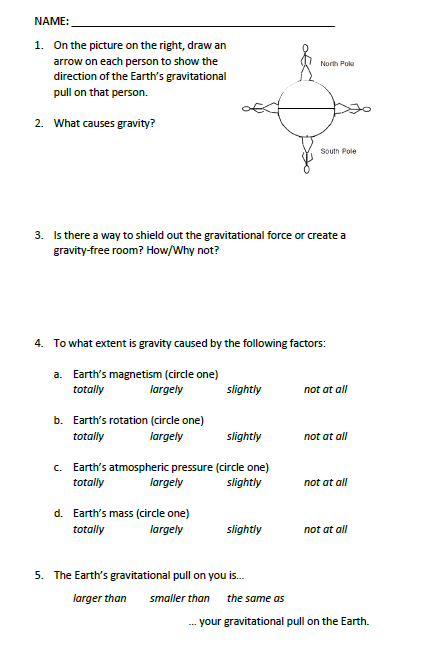 As a check for understanding, we did the HW sheet for Day 2 (not Day 1) in class. They knocked it out of the park, so I don’t think doing the Day 2 or Day 3 lessons from Preconceptions in Mechanics would be good use of time. We didn’t do any of the voting questions about non-parallel velocities, and I don’t plan to with my college prep kids. If I did, I’d make that an entire lesson with its own set of voting questions, rather than stick it at the end of Lesson 1 like PiM did. 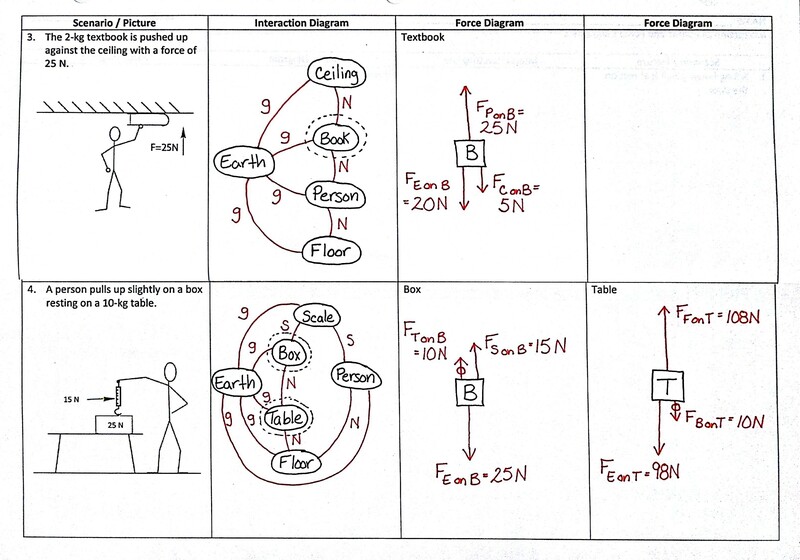 College-Prep Physics: Here’s a great demo (stolen from Preconceptions in Mechanics) for visualizing the “interlocking bumps” model for sliding friction. Try pulling/pushing two wire brushes past each other (I actually have hairbrushes pictured). Ask about which direction the bristles push on each other to help students see the directions of the frictional forces acting on each of the objects. 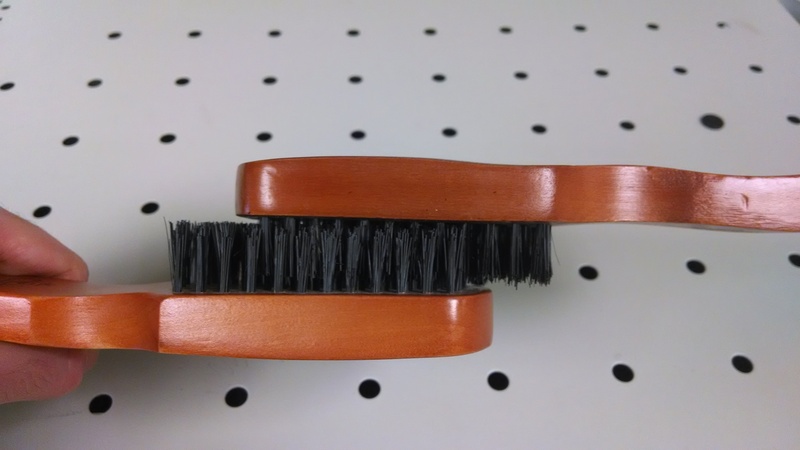 Use it to discuss how “smart” static friction is by “knowing” just how hard to pull to keep an object at rest: the bristles bend more/less — similar to our previous discussion of “smart” normal forces. With 2 identical brushes it’s easy to discuss the equality of the friction forces. Swap out one brush for another with bristles of different material (wire, hair, plastic, etc.) and ask about equality again — similar to our previous discussion of balanced forces produced by springs/rubber bands of different stiffness. The effect of normal force on friction: The larger the normal force between two surfaces, the more those surfaces are compressed together, and the more the bumps/bristles interlock making it harder to pass through each other. You can noticeably see and feel the difference using the brushes. 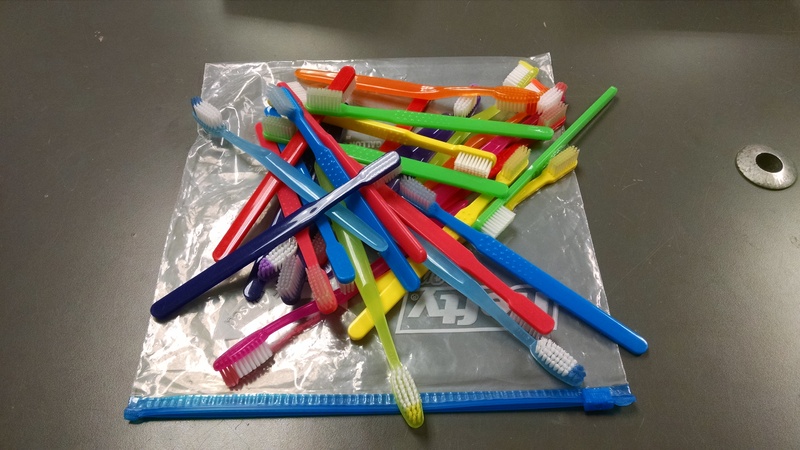 If you want students to have their own brush models to play with, PiM suggests giving a pair of inexpensive toothbrushes to each group of students.